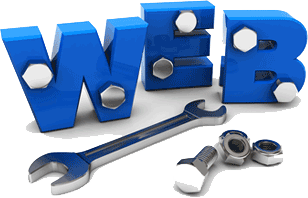 Type of website: We will help you decide what plan is best suited for your purpose. If the basic plan of Rs. 2000/- is sufficient then there is no need of investing Rs. 10000/- for the same. SEO: After hosting your website the next important thing is telling people about your web site and ensuring that when people google or bing keywords related to your business/website. This is called search engine optimization. We help all our customers in getting their website indexed in google and bing.